Tourism in Greece traces its roots to ancient times. Culture exchange took place between the Greek colonies of Magna Graeca and the young Roman Republic before Rome’s rise to dominance of the Western Mediterranean. when Greece was annexed by the Roman Empire centuries later, the culture exchange that started between the two civilization triggered as a result a large number of Romans visiting the famous centers of Greek philosophy and science such as Athens, Corinth and Thebes, partly because Greece had become a province of the Roman Empire and Greeks were granted Roman citizenship. 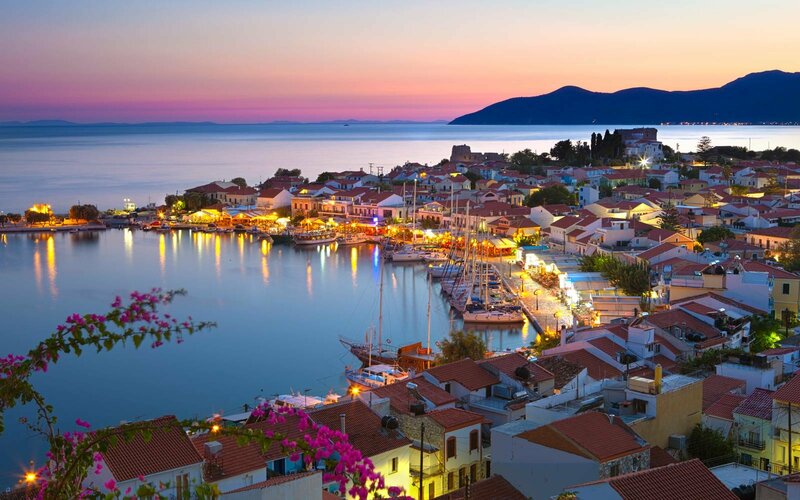 Greece is a country with tens of thousands of islands across the Aegean and Ionian seas in Europe. Influential in early times, it is often referred to as the cradle of culture. Athens, it’s funding, keeps landmarks such as the 5th-century B.C. Acropolis citadel using the Parthenon temple. Greece is known into Mykonos’ celebration resorts from the areas of Santorini. The Embassy of Italy is handling the visa matters for the Embassy of Greece. Therefore, please apply for your Schengen visa for Greece through the Embassy of Italy. The Embassy of Italy in Dhaka has appointed VFS Global as an outsourced partner, to facilitate applications for Schengen visas. If you require any consultancy regarding the visa application, Airways office will provide the consultancy service for preparing your documents. While applying for the very long term visa (D Category), an applicant should attend Greece Embassy at New Delhi in an individual. If the applicant can provide a rationale behind Greece’s Embassy, he/she may use the permission via a third party. If the inviter can justify of being not able to travel India for visa program concerning applicant’s position, a permission may be provided by the embassy. Only when you have the permission for submitting the application to the third party for D category, you can submit your application and documents to us. Travelzoo! will provide you the Processing / Logistics support to have your visa stamped (Logistics charge applicable). The personal interview may or may not required as per the embassy permission.